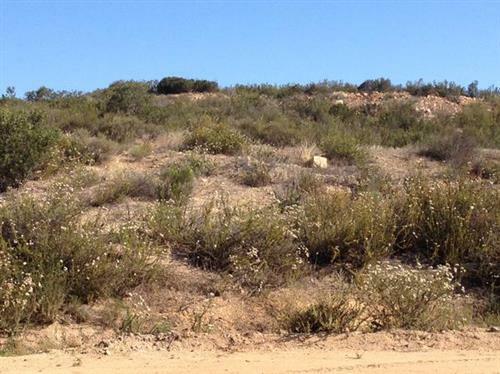 Crews are responding to a brush fire burning on the Barona Reservation in Lakeside. The fire, which is sending thick black smoke into the air, erupted shortly after 4:45 p.m. near Wildcat Canyon Road and Akuunyaa Way. No hay evacuaciones obligatorias en efecto por #WildcatFire . CAL FIRE informa que se han levantado todos los encierros del camino. Varios cientos de bomberos están luchando el fuego #WildcatFire durante la noche. 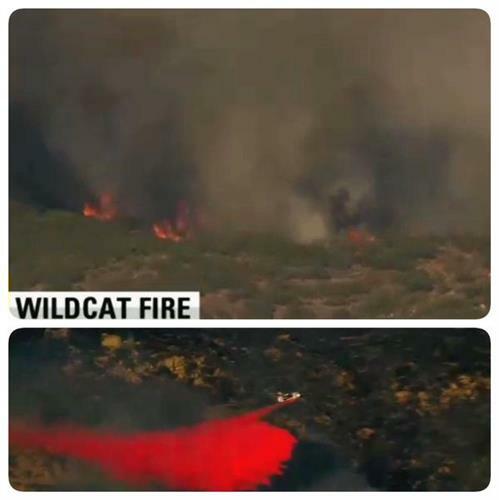 #WildcatFire : 10% Contained, 150 acres burned. Crews still fighting it. #wildcatfire is 150 acres & 10% contained. Some evacuations being lifted while new ones are being enforced. 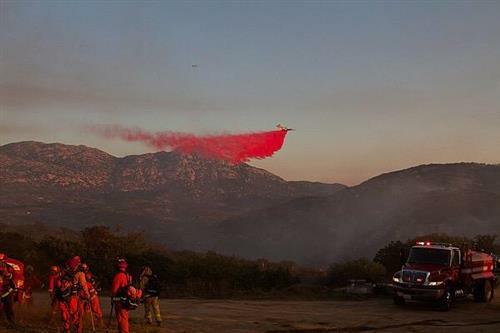 Wildcat Fire Update: 170 acres, 38% contained. 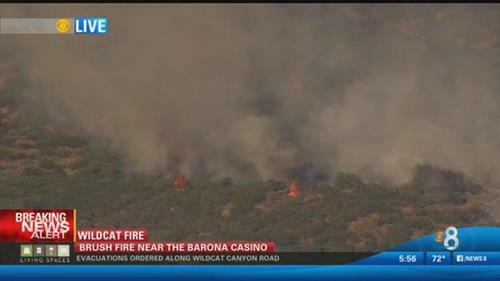 Fire crews gaining ground on #WildcatFire burning on Barona Indian Reservation. 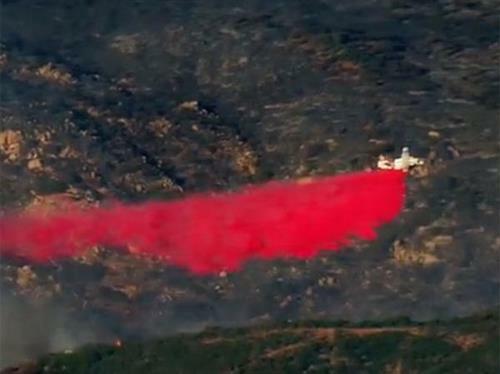 38% contained with 170 acres burned. #WildcatFire Wildcat Canyon Road is open in both directions, there are no evacuation orders in effect and there is no structure threat. We've learned a firefighter was injured at the #wildcatfire . Working to gather more information for @10News at 11:30. New fire: 13863 Hwy 67. 1/4 acre wildland fire. Crews have a line around the fire, forward ROS stopped. Resources being released.